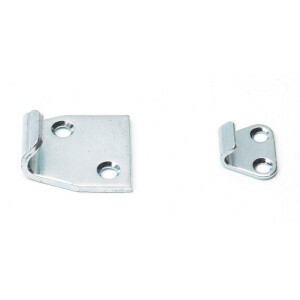 Material: Version J183: Drilled catch plate made of galvanised shear steel. 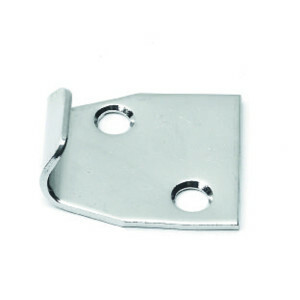 Version J183 CIN: Drilled catch plate made of stainless steel shear. (AISI 304). 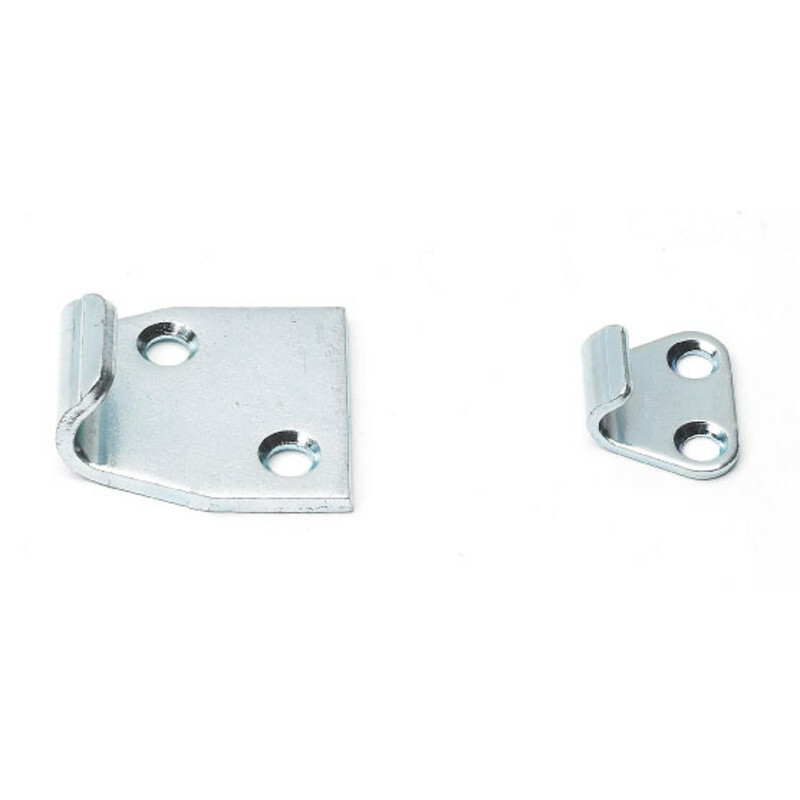 ATTENTION: The toggle latch plate must be ordered separately.